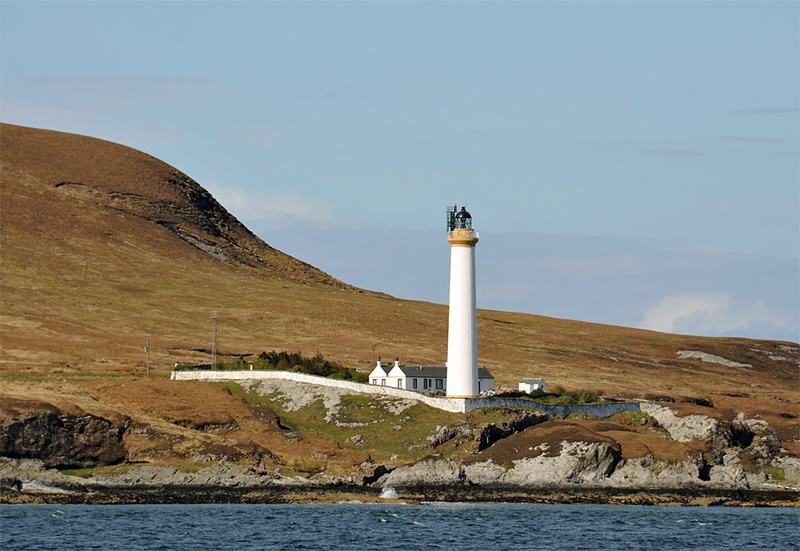 A nice sunny view of Rhuvaal lighthouse at the northern end of Islay, taken from the ferry to Colonsay. This entry was posted in Colonsay Excursion, Landscape, Lighthouses, Repost, Sunny Weather and tagged ferry, Islay, Rhuvaal, Sound of Islay by Armin Grewe. Bookmark the permalink. The reason we are going to take that ferry.